I have recently got a African Grey chick of 28 days old and I wonder how many day will it take to grow feathers and I am feeding him 4 times a day. 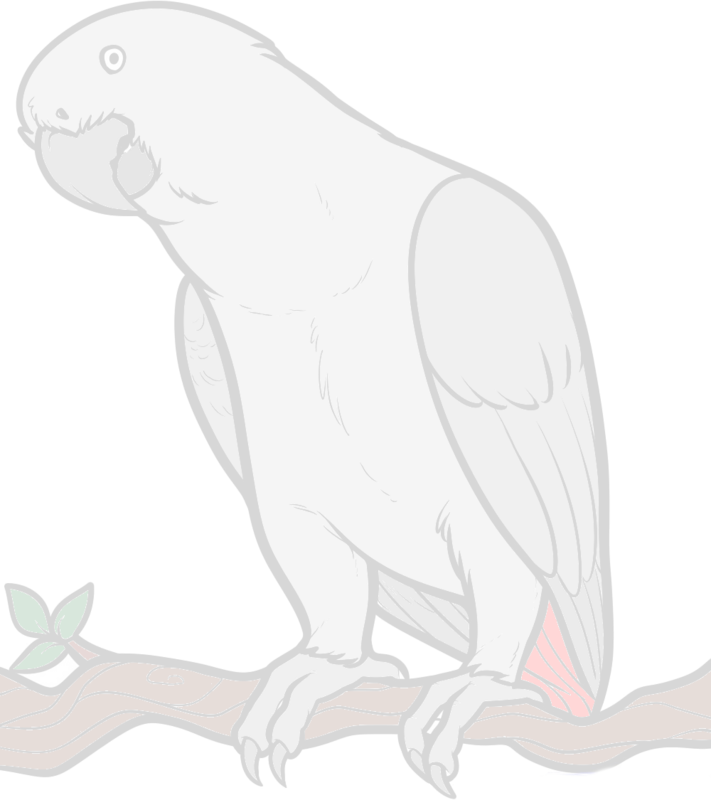 Congratulations on your new baby African Grey. The down and feathers start to appear around 3 to 4 weeks and they are fully feathered by 8 weeks. please keep up the really good work thanks.